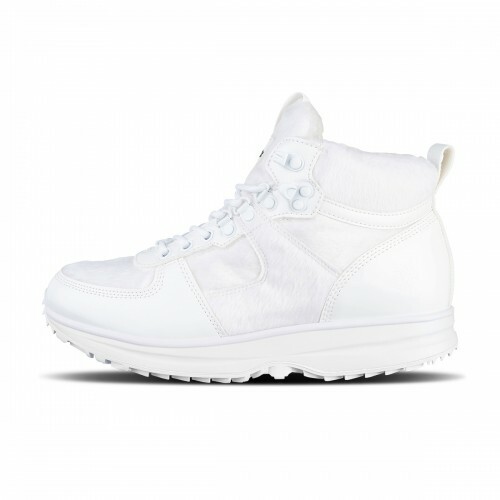 We are proud to introduce this limited edition of the Sliver Mid style. 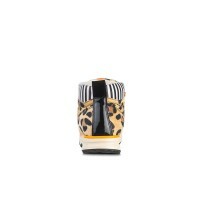 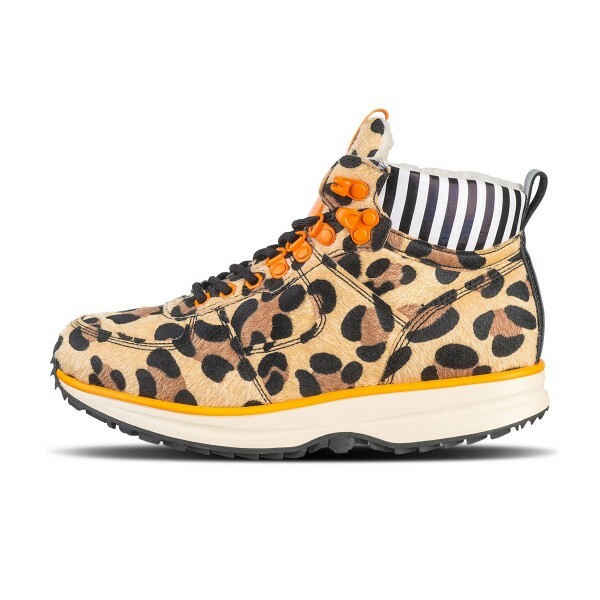 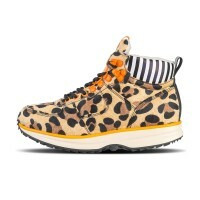 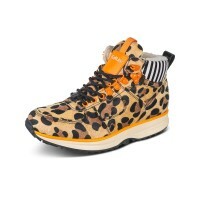 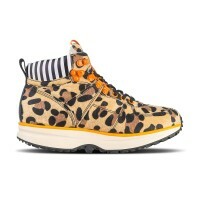 This boot features a synthetic pony hair upper with a bold leopard print. 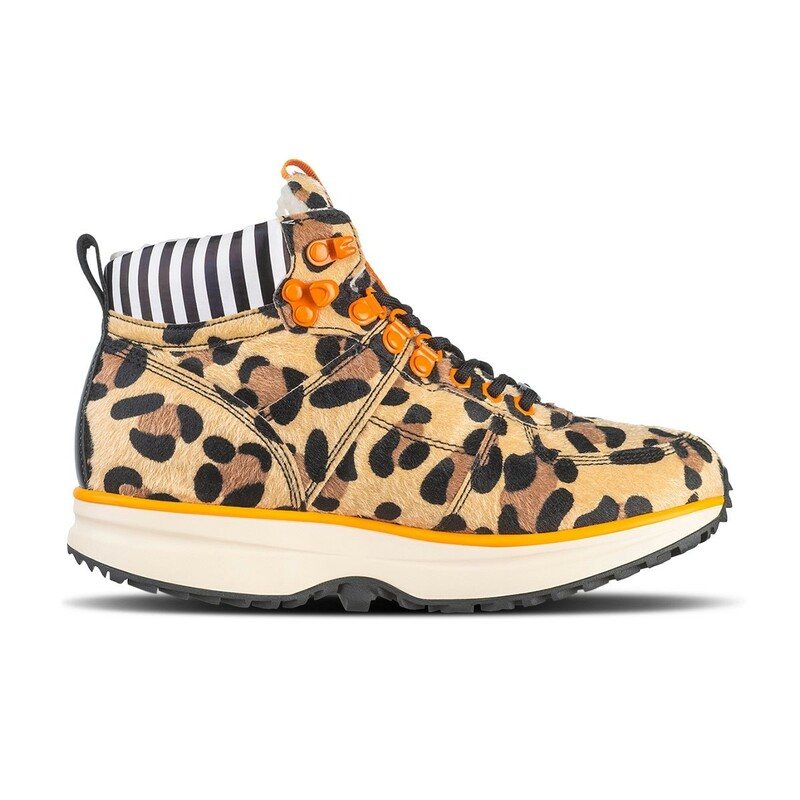 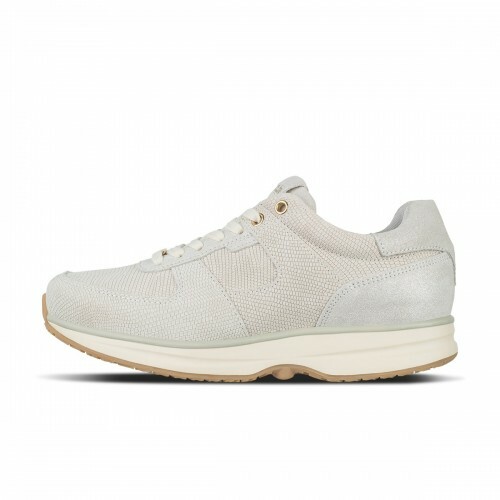 The inner lining contains luxe faux fur and makes this shoe a guaranteed head turner. 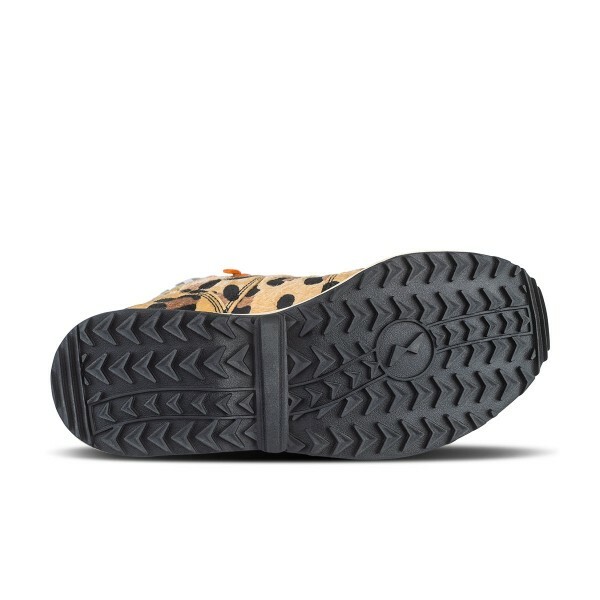 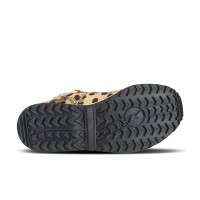 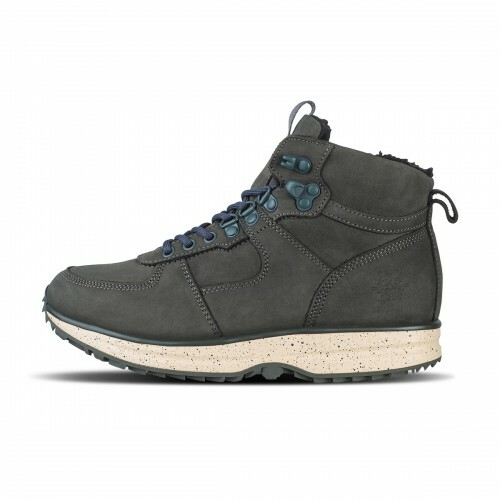 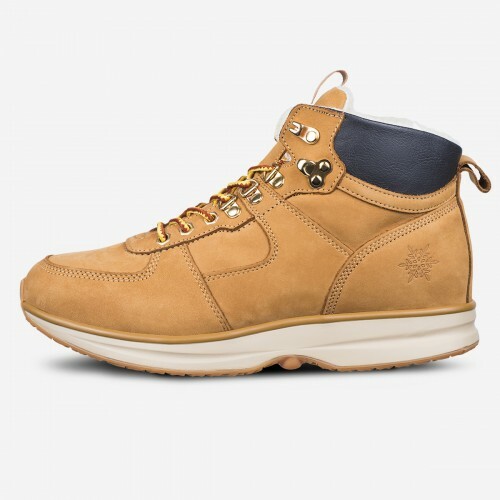 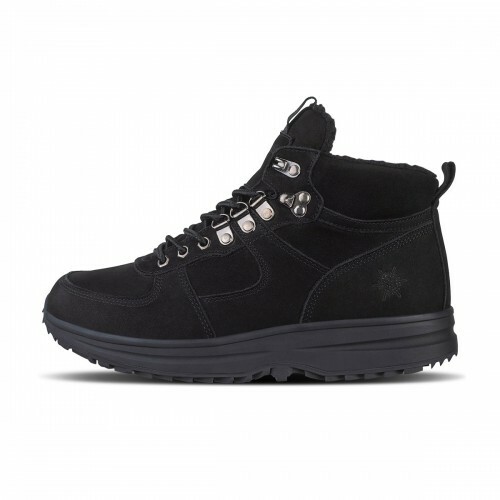 To keep you safe on snow and icy conditions we have added an outsole rubber with extra grip.